Are you looking for something to do as a family over the school holidays? Do you want to get out in the fresh air and be active? 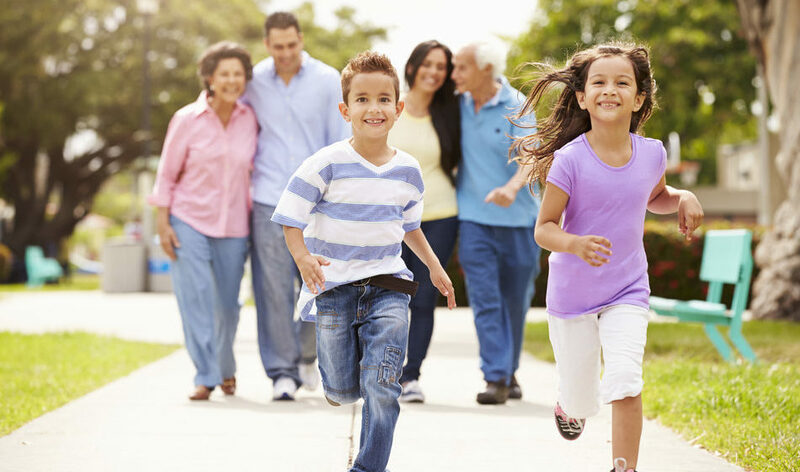 Then why not join other families and do the Family Mile at one of our Healthy Hubs. Walk, jog or run, the Family Mile is for everyone – children, parents and grandparents – so why not come and give it a go!